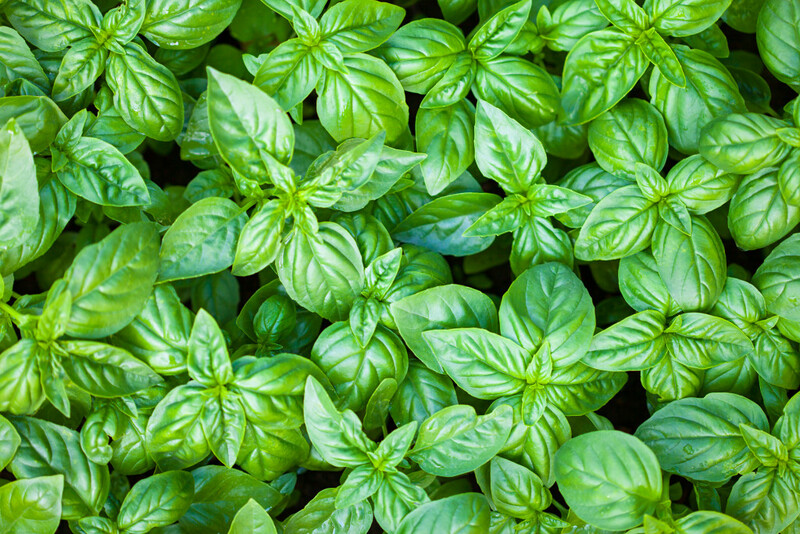 Basil, Mint, Dill, Oregano and Parsley are a few herbs that we grow at our farm along side several varieties of Tomatoes and Peppers. What we do not grow in our own greenhouses, we bring in from other trusted local growers. We promise to have the best we can find for the season on hand and if we don’t have them we will try and bring them in for you!